Welcome to the Soledad Corona Estates neighborhood in La Jolla. 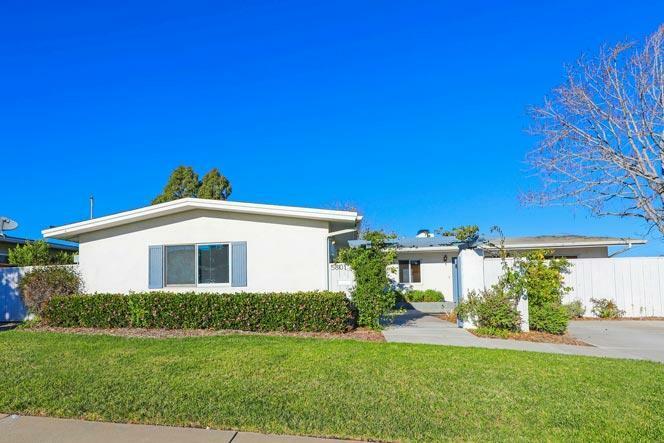 This is a great community to find mid-century modern style homes with large lot size that can spa over 7,500 square feet. It's not uncommon to find a private pool and spa in the backyard of these homes. Some of the best views in this neighborhood can be seen Bahia Drive, Soledad and Sagebrush Road. 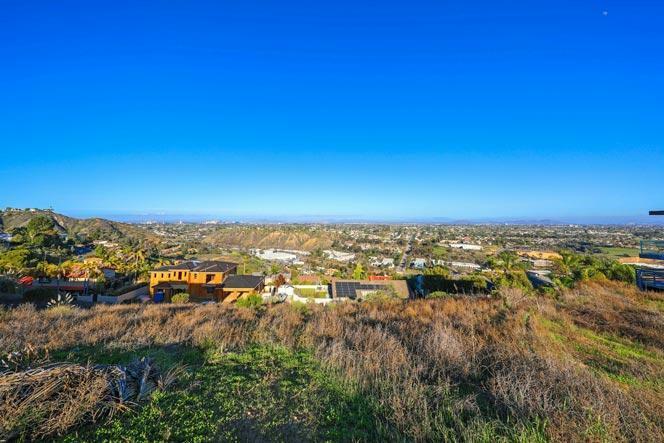 These homes are located right on the edge of the canyon with unobstructed views. Homes in this area are typically shown by appointment only so please contact us at 858-200-7562 to schedule a showing today. The best way to access the Soledad Corona Estates Community is to take the Garnet exit off the 5 freeway. Turn up the street on Soledad Mountain Road and then turn left on Soledad Road. Many of the homes in this area will be located on either side of the street. Examples of some of the views that can be seen from this location are featured below.